What are the benefits of a community cat program? 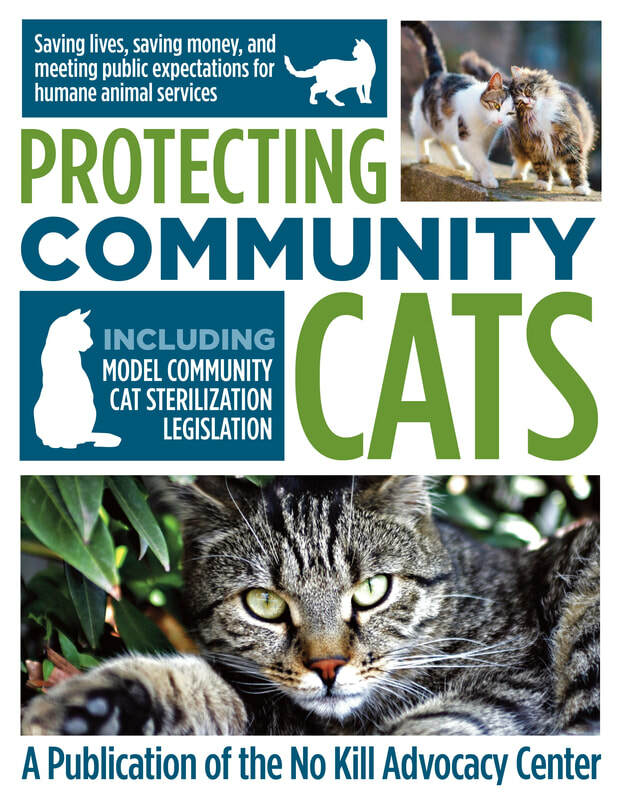 Reduce intakes and killing of community cats. Reduce citizens calls to animal control. Reduce illness in the shelter. Increase opportunities to expand lifesaving of other animals, too. Saving lives, saving money, and meeting public expectations for humane animal services.